When products are FM Approved, you know that they conform to the highest standards of quality, technical integrity and performance.  FM Approvals has been a trusted source of property loss prevention product evaluation for more than a century. The organizations below either provide accreditation or recognize FM Approvals as a testing laboratory, certification agency, standards development organization or other designation.